If I&apos;ve said it once, I&apos;ve said it a thousand times, when I had a girl, one of the things I was most excited about was the mommy-and-me fashion. The bond that exists between a mother and a daughter was, obviously, number one. And knowing that my baby girl was going to have a big brother to look out for her was pretty incredible as well. There was also the whole getting to watch my hubs experience the whole Daddy&apos;s little girl too. Having a daughter has been the best for so many reasons, and getting to coordinate our looks when the mood strikes is just the icing on the cake. And don&apos;t you worry...I&apos;m not encouraging anything she&apos;s not interested in. My lil&apos; lady bean loves fashion as much as her mama does! 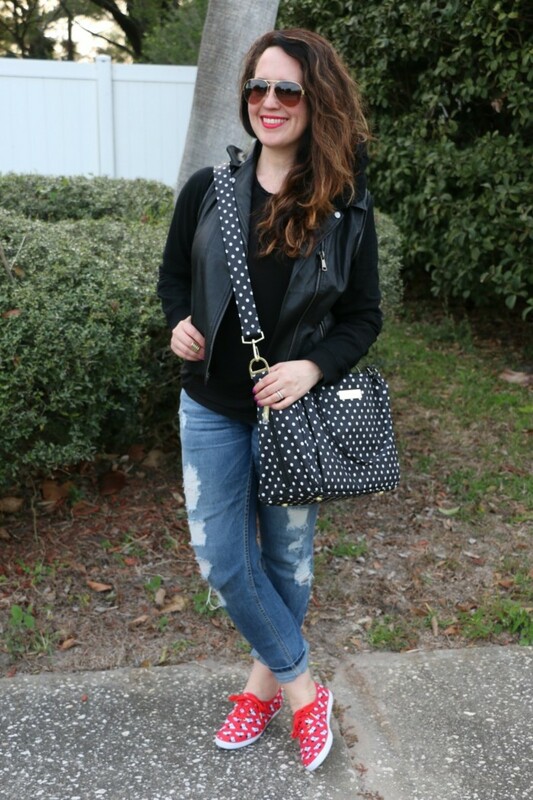 So that brings me to today&apos;s mommy-and-me fashion topic of choice, mommy-and-me bags! 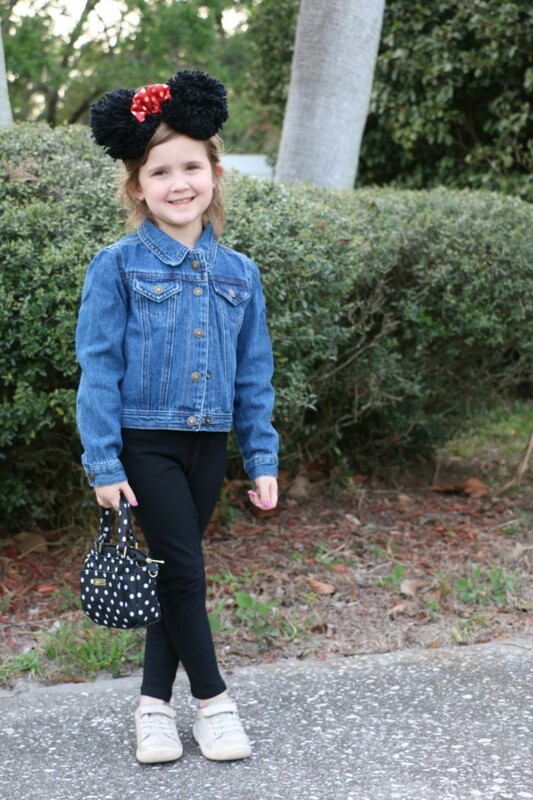 My daughter absolutely loves dressing up in my clothes. If I had a nickel for every time she&apos;s come out in my shoes, I&apos;d be vacationing somewhere exotic. Haha! 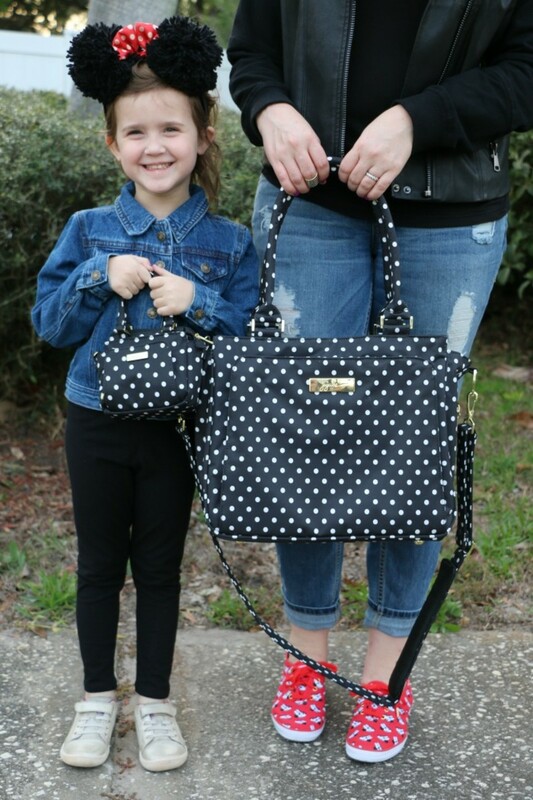 So when I saw that Ju-Ju-Be came out with their Itty Bitty Be bag, which matches their grown-up Be Classy bag, I knew they were going to be right up our alley! Because, if my daughter loves anything more than wearing my clothes, it&apos;s matching me! 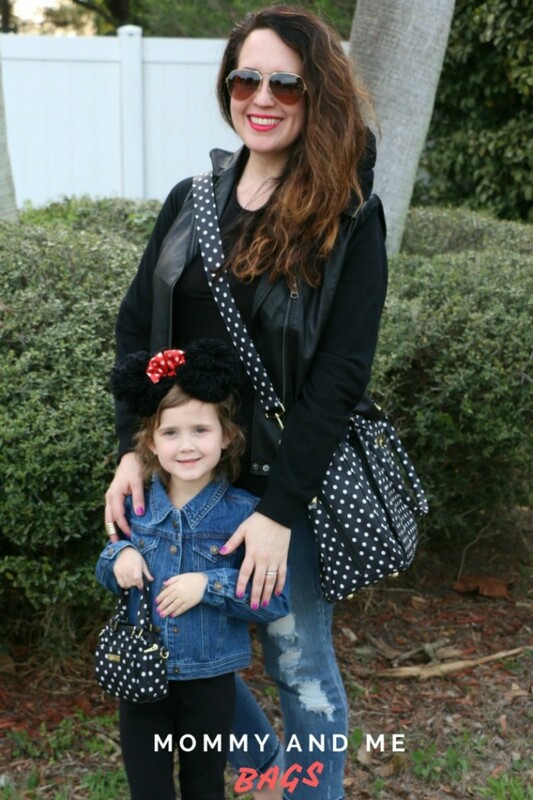 And the darling polka-dot print of our new mommy and me bags reminds us of one of our very favorite Disney characters, Minnie, of course! 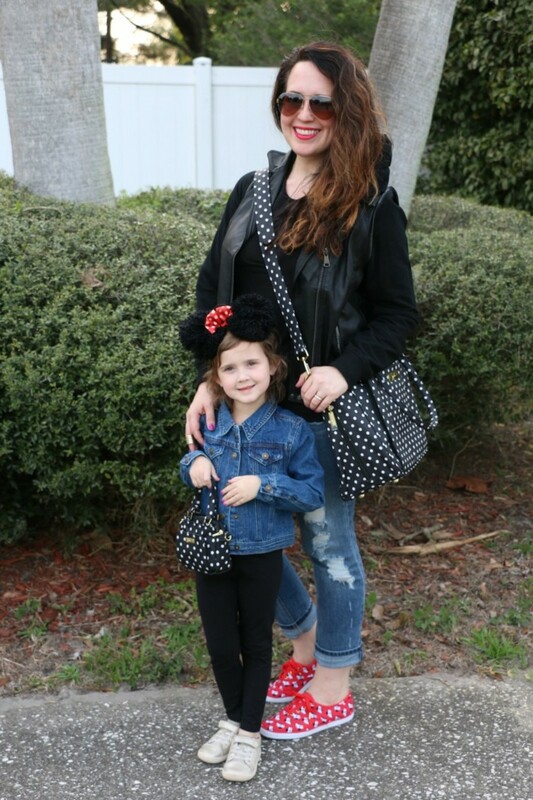 For today&apos;s mommy-and-me style segment, we really went for the Minnie Mouse vibe and wore our bags with red details like my new Minnie bedecked Keds. We can&apos;t wait until we have an excuse to pay our beloved mouse another visit at Walt Disney World, but, until then, we&apos;re going to dress the part! Both my daughter&apos;s headband and my shoes play into our Disney love fest. 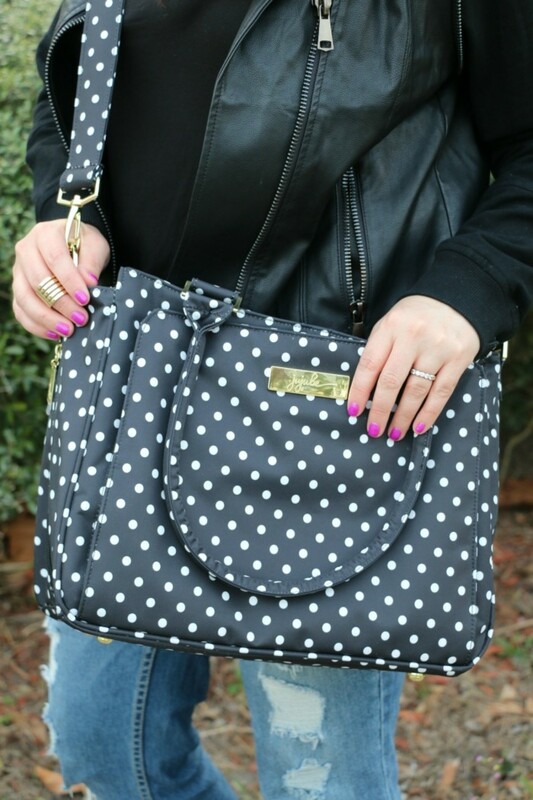 Plus, they go perfectly with our black-and-white mommy-and-me bags. For the rest of our ensembles, we went for classic black and denim, perfect partners for pops of red. 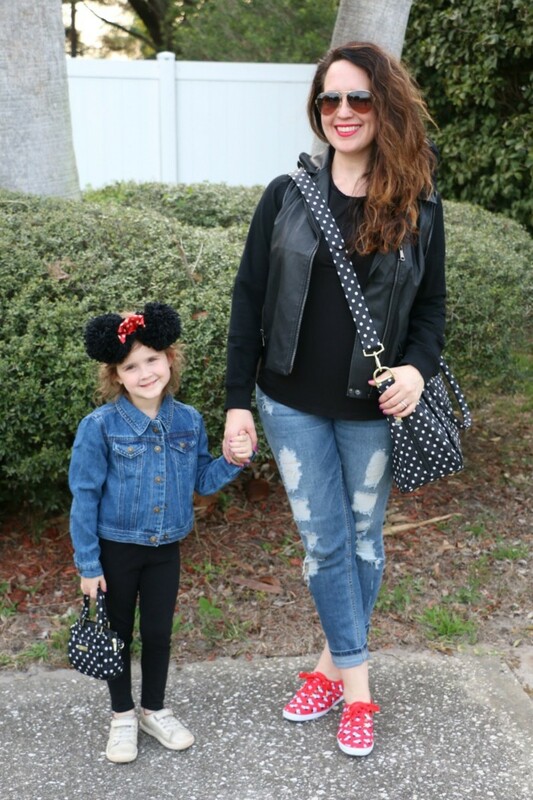 So, if you too have a little Minnie fan at home who loves dressing up with Mommy, why not try some mommy-and-me bags on for size? 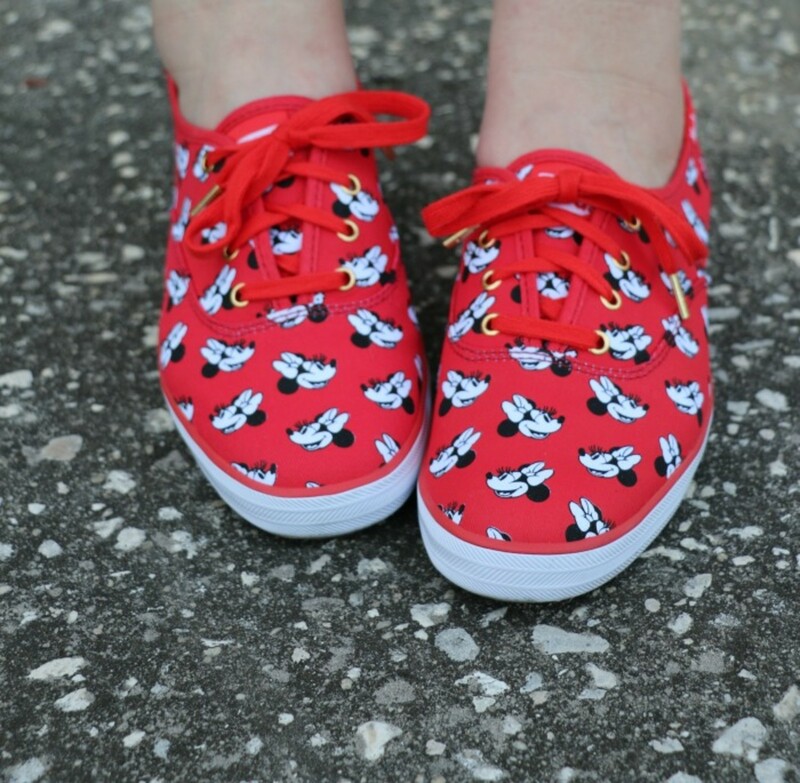 And you could even go a step further and do a little Minnie-inspired decorating. 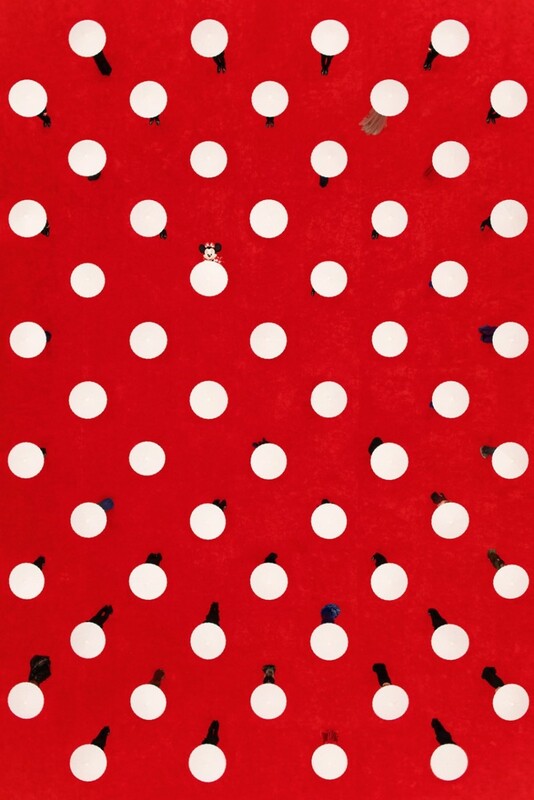 The Leading Lady print from Gray Malin would certainly be at home in any little Minnie lovers room...Just sayin&apos;! 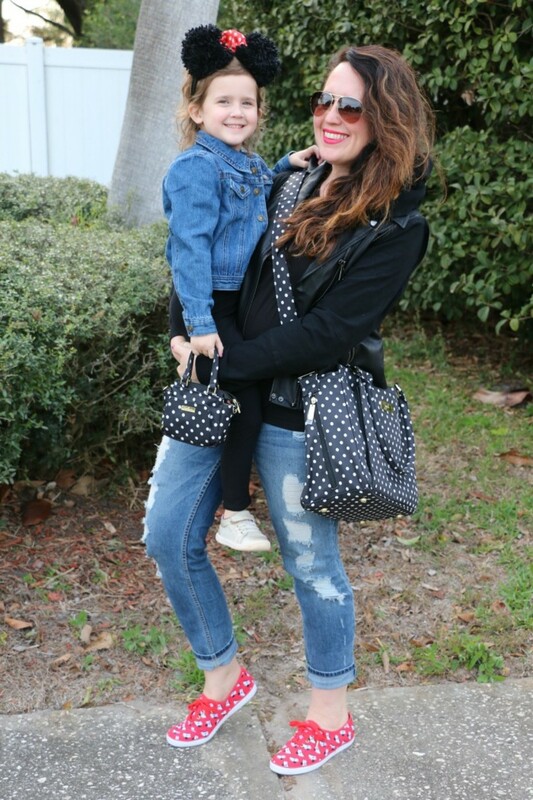 And for more mommy and me fashion check out our take on ballet-inspired style! We were not paid for this post. It may contain affiliate links and we did receive samples. 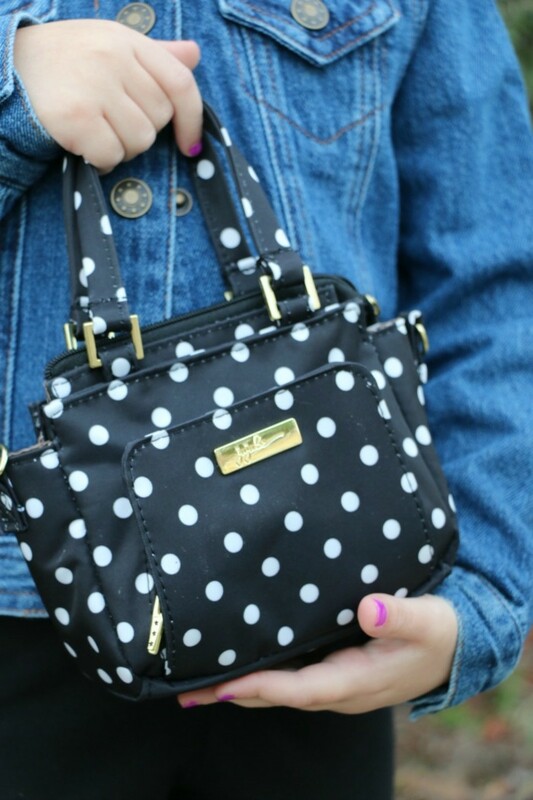 By clicking and shopping, you help support Momtrends and allow us to keep reporting on trends.